A researcher from the University of Plymouth has been awarded a fellowship from the Royal Society to help tackle neurodegenerative condition, Huntington’s disease. 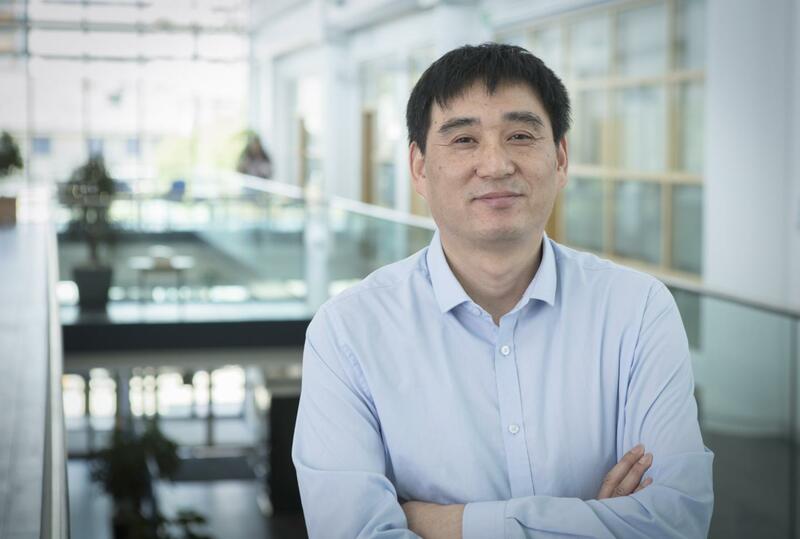 Dr Shouqing Luo, Associate Professor in the University’s Institute of Translational and Stratified Medicine (ITSMed), received the Newton Advanced Fellowship from the Royal Society, in partnership with the UK Academy of Medical Sciences and the National Nature Science Foundation of China. Alongside overseas lead Professor Boun Lu from Fudan University, Shanghai China, the UK funding of £111,000 (along with RMB 500,000 in China) will see the research teams collaborate towards finding a novel treatment strategy for Huntington’s disease. A hereditary disease, Huntington’s is a disorder of the nervous system caused by a faulty gene on chromosome four. The faulty gene leads to nerve damage in the area of the brain resulting in gradual physical, mental and emotional changes. Those born to a parent with Huntington’s disease have a 50:50 chance of developing it, and there is currently no cure.